Pine ¶he Pilcrow write stilling, melancholic melodies. 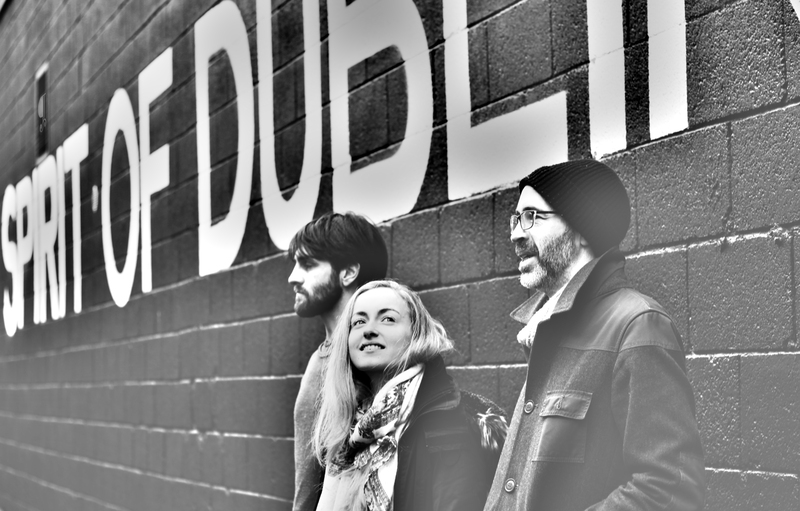 The trio compromising of piano (Kevin Murray), cello (Robert Campbell) and fiddle (Hannah Ryan) from Dublin have only been together a short time, but have already performed at The Hard Working Class Heroes Festival. The band has just released its self-titled debut EP, opening with the solitary sounds of Part of You Died. It sets the scene for a tender, sombre number fraught with emotion. The cello bellowing through in It’s Only Love is spellbinding to say the least, before the cathartic melancholy shared in Saviour. But it all ends with a little hope and optimism in Where You Are to escape the dreariness with Irish flair. Already a career highlight, Pine the Pilcrow have also performed in Dublin’s Christ Church Cathedral accompanied by the Humanitarian Orchestra and The Dublin Ballet Academy.